Hi all! Ever since Google started allowing paid apps and games to temporarily go on sale for free, we've seen dozens of great deals. 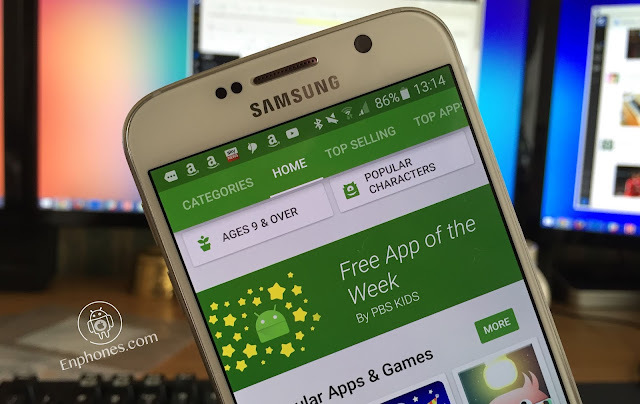 Perhaps in an effort to better highlight these sales, Google has added a 'Free App of the Week' section to the Google Play Store that allow users to download and use paid apps for free. The 'Free App of the Week' section can be found by scrolling down on the 'Apps' page on Google Play Store, on either desktop or mobile, or simply by clicking the source link at the bottom. Currently the featured app is 'Card Wars - Adventure Time,' with the sale ending in five days.